New Delhi : ICC on Monday released a latest list T20I rankings where Team India lost their points after losing the recently concluded three-match series against New Zealand. However, Kuldeep Yadav and Rohit Sharma's personal performances gave them a boost in the list. 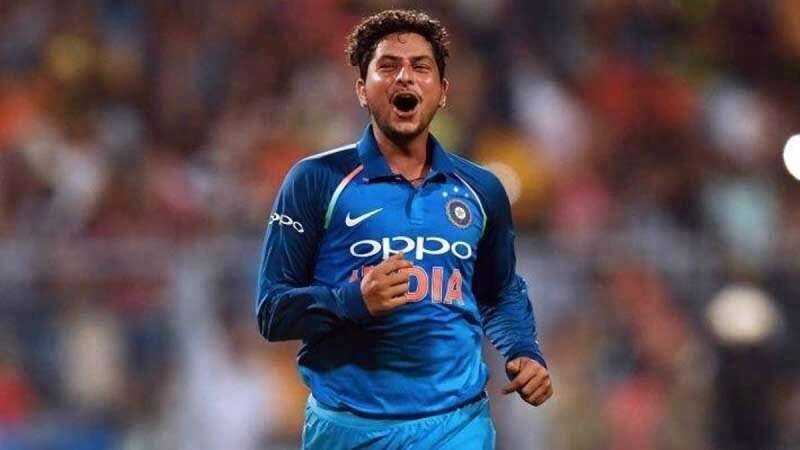 Kuldeep attained his career-best second position in the T20I bowler’s rankings which is led by Afghanistan’s sensation Rashid Khan. Pakistan spin duo of Shadab Khan (No. 3), Imad Wasim (No. 4) and England’s Adil Rashid (No. 5) are the other bowler’s rounding off the top-5 in the T20I charts.